Pokémon Go was arguably last year’s most popular game and has been a huge success for Google spin-off company Niantic, while Nintendo most certainly also benefitted from the Pokémon Go craze as it likely helped lift sales of its Pokémon Sun and Pokémon Moon games last year. This is because developer Niantic is yet to get approval from the Chinese authorities to launch the game in the Land of the Great Wall, meaning Chinese gamers are yet to enjoy the delight of hunting Pokémon outdoors, which is something their western counterparts have been enjoying since last summer. Will Pokémon Go ever be available in China? Although it seems that it will be a hard thing for an augmented reality game like Pokémon Go to be approved in China though, as Niantic’s game relies on Google’s Maps service to place Pokémon, Póke Stops and other game elements in the world, and Google Maps has long been banned in the country. 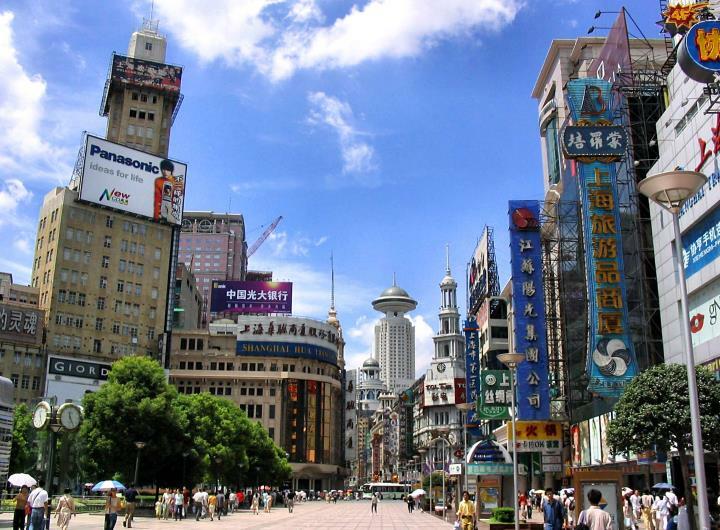 Also, China’s Audio-Video and Digital Publishing Association said that the risks being taken into account include the “threat to geographical information security and the threat to transport and the personal safety of consumers”, according to Reuters, while the country’s major censor body also said their actions were prompted by “a high level of responsibility to national security and the safety of people’s lives and property”. 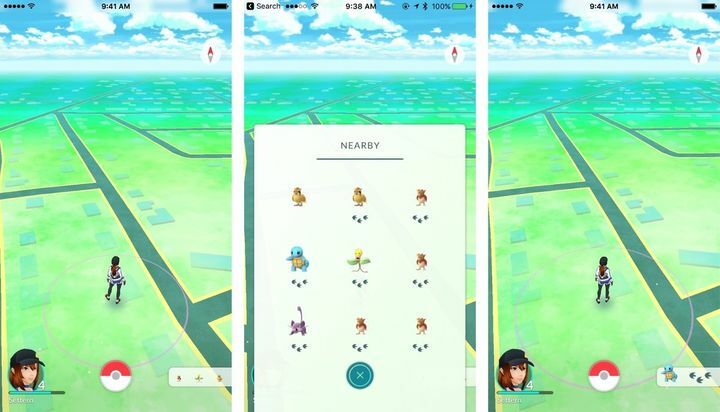 And the truth is that Pokémon Go players have suffered accidents while playing the game and even some unscrupulous folk have used the game’s online features to lure people into secluded places in order to rob them, while there have been privacy concerns and other controversies surrounding Niantic’s game too. So it appears unlikely that Pokémon Go will hit China any time soon then, although here’s hoping that Chinese authorities finally see sense and that players in Asia’s second largest video game market can join the Pokémon craze in the near future.